Just tons of FX news coming out today. This is the third story on the network. Please, no more until tomorrow unless it features Guillermo Del Toro’s ‘The Strain’ trilogy series. But there is good news. 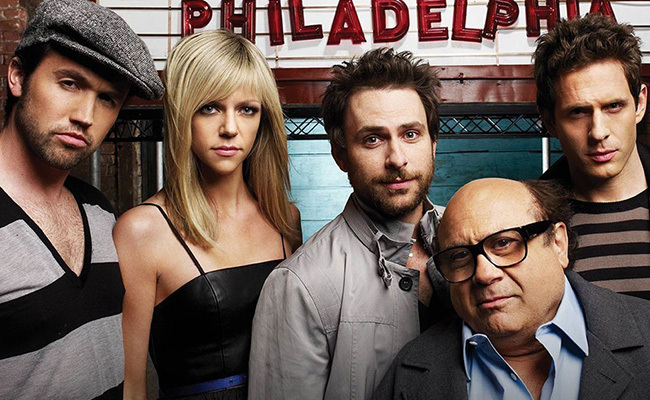 ‘It’s Always Sunny in Philadelphia‘, which is one of the funniest shows on television has been renewed for its 10th season while ‘The League‘ has been renewed for a 6th season. 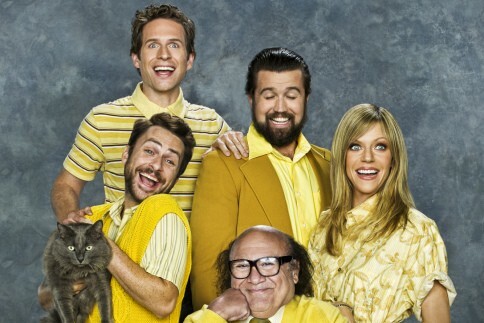 ‘It’s Always Sunny in Philadelphia: Season 7’ Blu-ray Announced and Detailed!!! 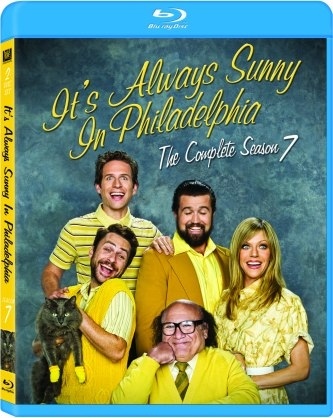 ‘It’s Always Sunny in Philadelphia: Season 7’ Blu-ray will be released on October 9th. So be prepared and start studying up for Chardee MacDennis. In season 7 see the Gang prepare for the apocalypse, hit the beach at the Jersey Shore, produce a child beauty pageant, and take a walk down memory lane at their high school reunion. As they say, some things never change. So prepare for more depraved schemes, half-baked arguments and absurdly underhanded plots to subvert one another. Fox Picks Up New Comedy From ‘It’s Always Sunny in Philadelphia’ Rob McElhenney !!! 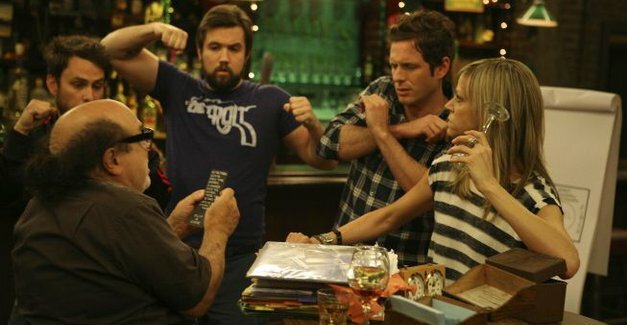 Fox has given the go ahead to a new single-camera comedy from ‘It’s Always Sunny In Philadelphia’ creator/star Rob McElhenney. The project, titled ‘Living Loaded’, is based on the book of the same name by Dan Dunn. It centers on a loose partying blogger forced to change his career plans when he becomes a radio host. 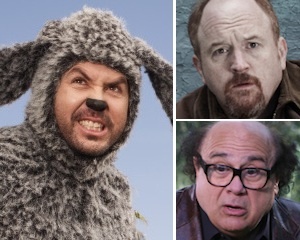 FX Renews ‘Louie’, ‘Wilfred’, and ‘It’s Always Sunny in Philadelphia’!!! FX has chosen to renew its amazing comedy lineup for more seasons. ‘Louie’ starring the hilarious Louis C.K. 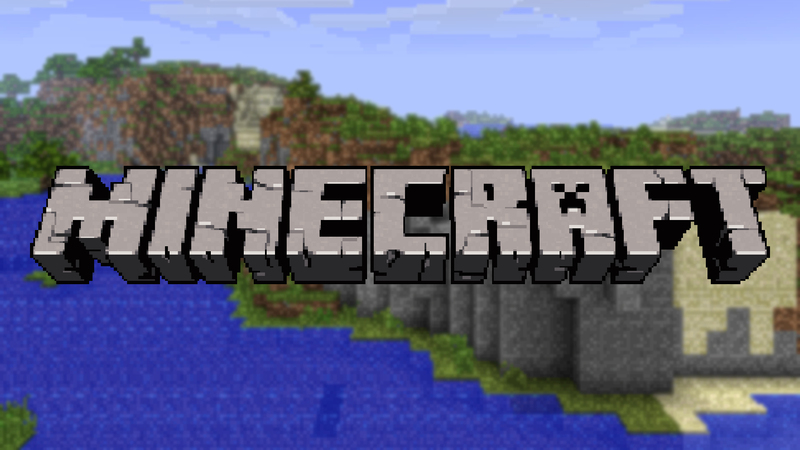 will get a third season. The second season is currently airing on FX right now. The new show ‘Wilfred’ based on the Australian version has already received a second season order. The first season starring Elijah Wood (Frodo) is currently airing on FX and is amazing. 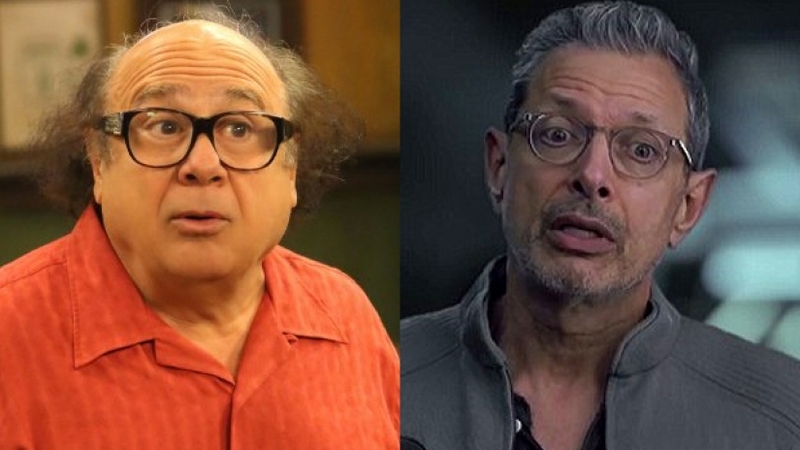 And the popular ‘It’s Always Sunny in Philadelphia’ has been renewed for two more seasons bringing it to nine seasons. 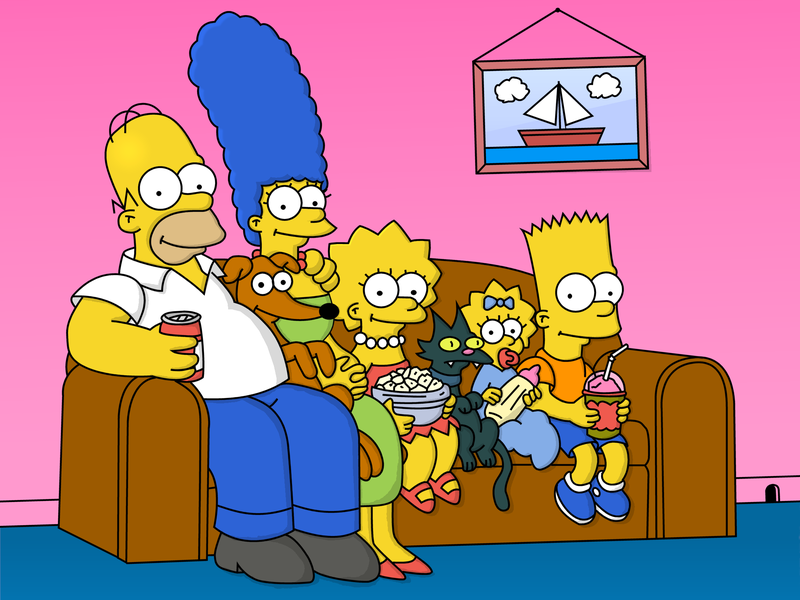 The seventh season will start in September on FX. Enjoy the Trailer For ‘Pacific Rim: Uprising’!!! In 2013, Guillermo del Toro gave us ‘Pacific Rim‘ – As a war between humankind and monstrous sea creatures wages on, a former pilot and a trainee are paired up to drive a seemingly obsolete special weapon in a desperate effort to save the world from the apocalypse. For ‘Pacific Rim: Uprising‘ del Toro stepped down as director Steven S. DeKnight, mainly a small-screen director, takes on the challenge of of helming his first blockbuster. The success of the Deadpool film has everyone talking about sequels, spinoffs, and more projects. 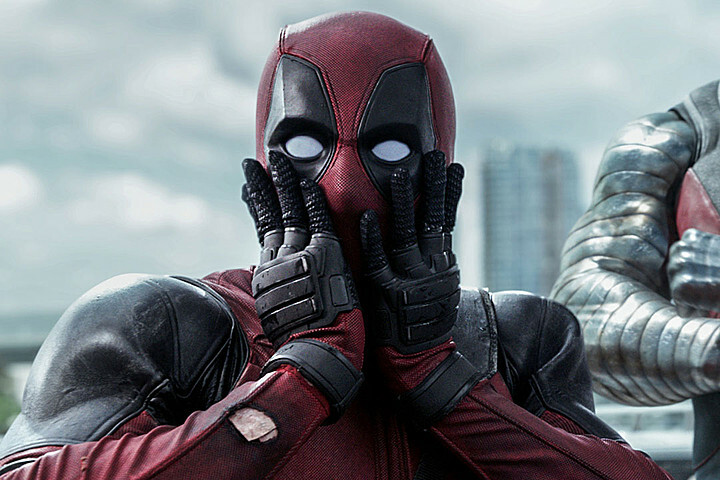 The FXX network, which airs ‘It’s Always Sunny in Philadelphia‘ is getting into the Marvel Deadpool business with a new animated TV show. Robots, monsters, and Ron Perlman. Oh my. 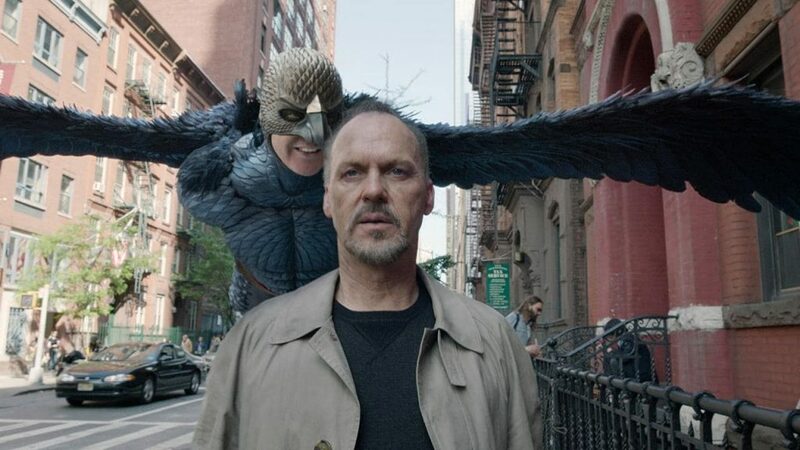 Director Guillermo Del Toro has given us a movie that we’ve all wanted to see since we were five years old. 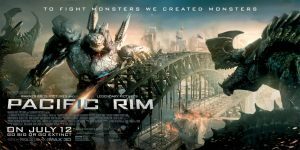 In an action-packed and brilliant special effects film, we have giant 30-story robots fighting vicious mega monsters on Earth. Guillermo was the perfect person for this project as he is a fan of genre films and can tell a great story with flawless structure and good acting, while mixing in loud and vibrating action sequences. 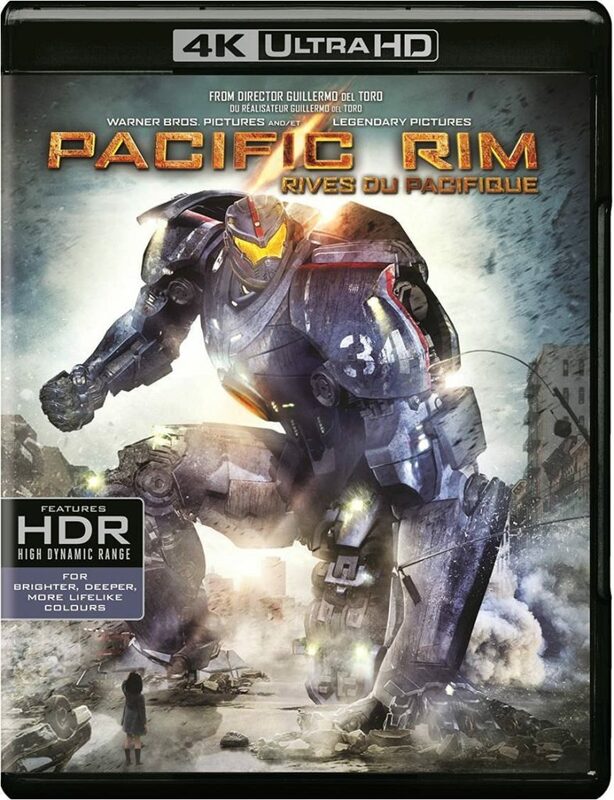 ‘Pacific Rim‘ movies fast and will keep you on your toes till the very end. Fred Savage Joins Rob Lowe’s New Series! Kevin Arnold is coming back to Primetime television. 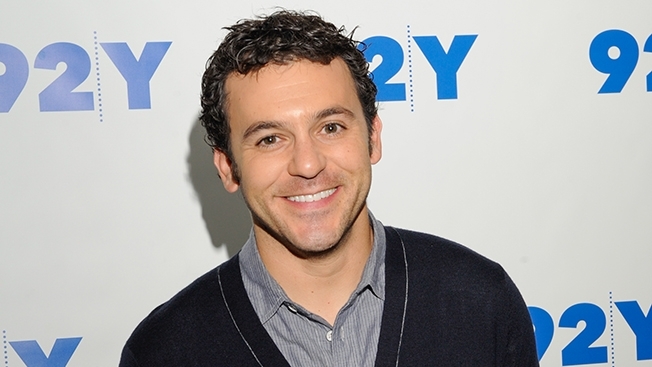 I mean, Fred Savage is coming back to tv and no, not as Kevin Arnold, at least yet. (I’m looking at you Netflix). Savage has signed on to co-star in the new comedy show for Fox called ‘The Grinder‘, which stars Rob Lowe as Dean Sanderson, a big shot lawyer on television known as, well, ‘The Grinder‘.